These glam pyjama bottoms are the perfect pick for Valentine's night. 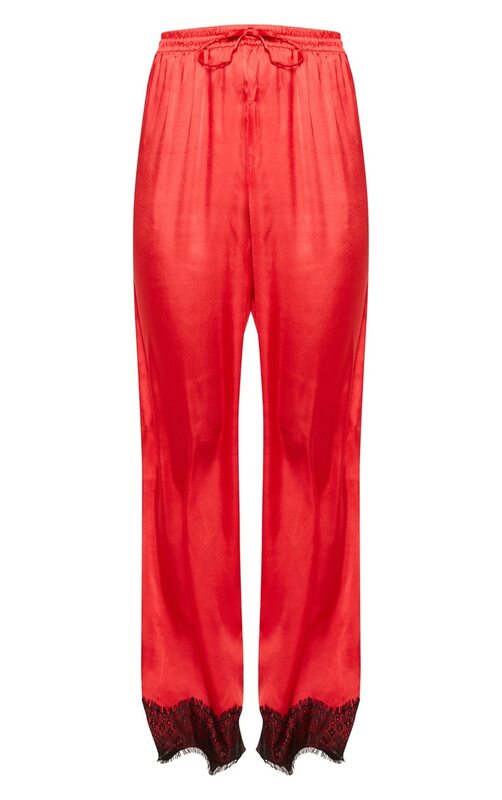 Featuring a luxe red satin fabric with a bow tie, loose fit and floor-sweeping length, we are obsessed. Style with the matching pyjama top for a romantic chill night.